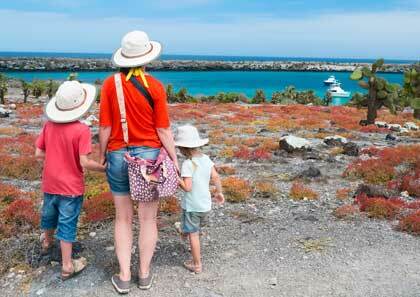 A 2-centre holiday packed full of adventure, activity & fun. 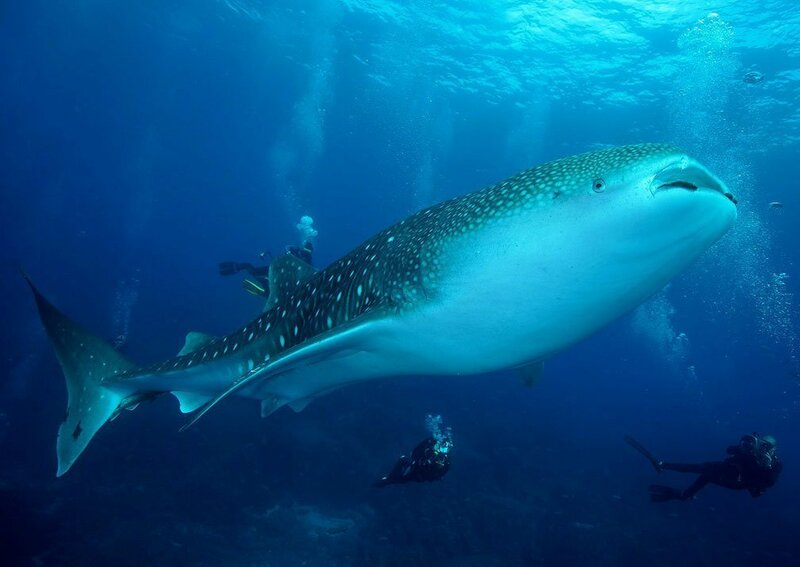 Swim, snorkel, walk & bike your way round different islands, all the while watching the enchanting wildlife. 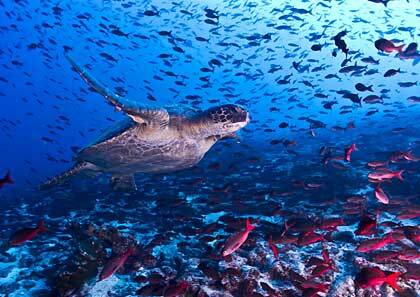 The Galapagos has some of the best dive sites in the world and this is your chance to experience them to the full. 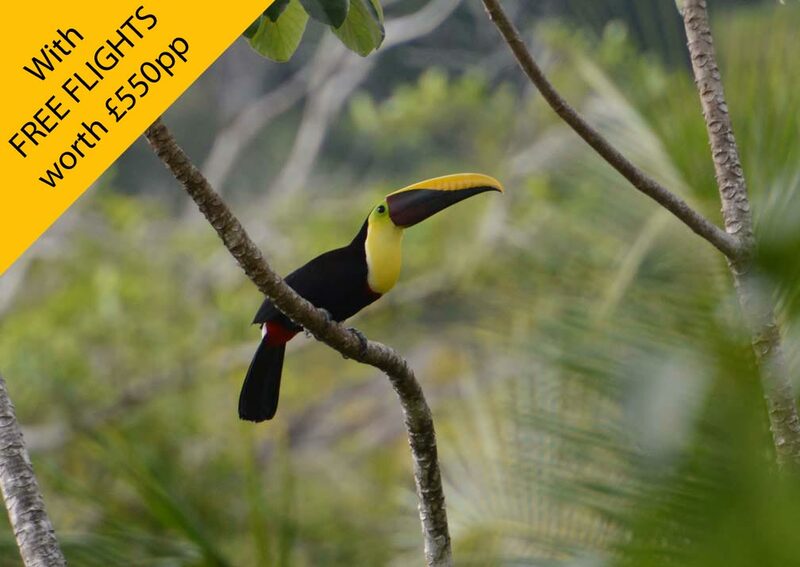 Two of South America’s most iconic destinations in one trip: Machu Picchu and the Galápagos Islands, unparalleled for wildlife. 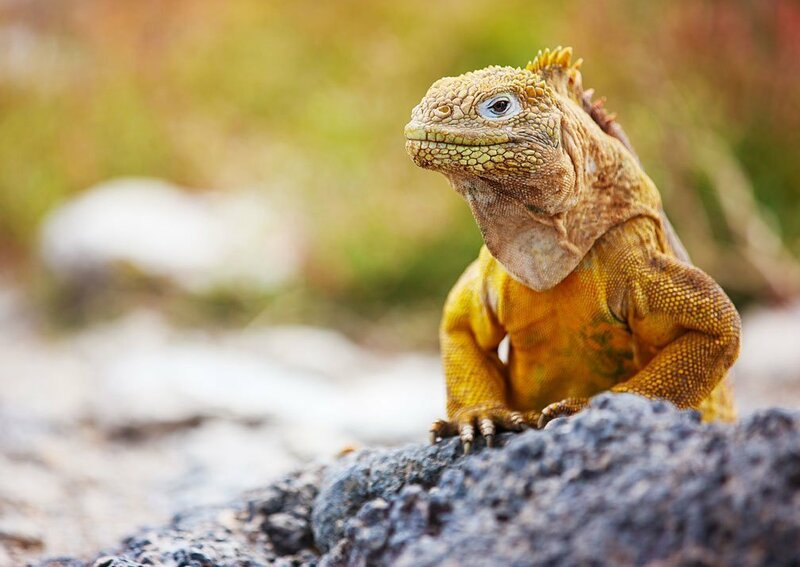 For most people a trip to the Galapagos Islands is a once in a lifetime experience and it takes a lot of research to make sure your money is well spent. 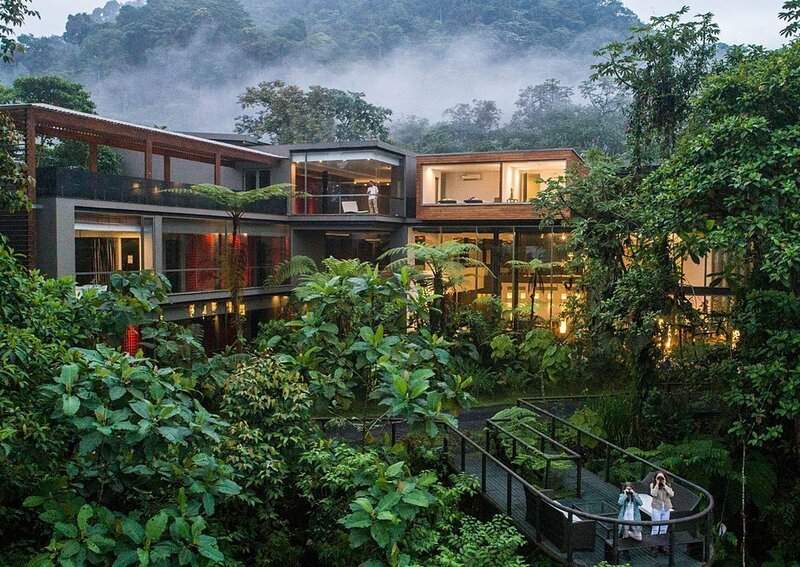 It’s an expensive destination and you want to be certain you are getting the holiday you really want. 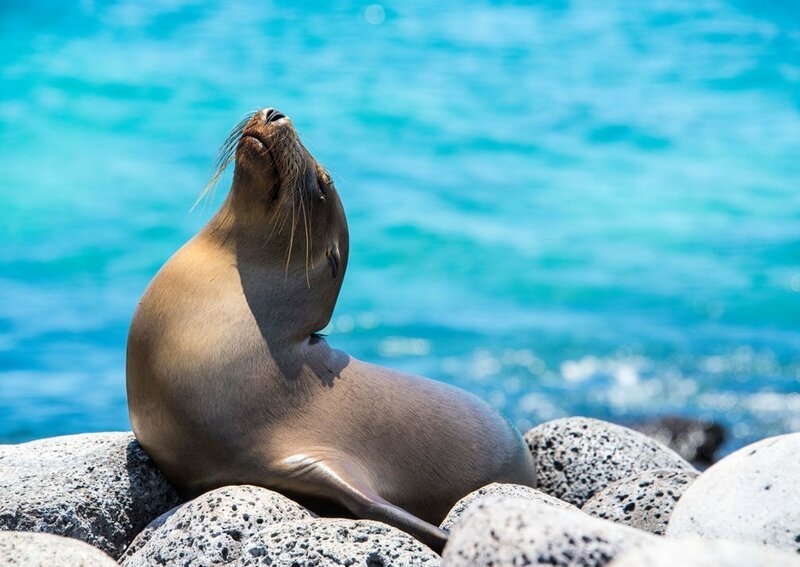 Galapagos Specialists is the UK’s most comprehensive dedicated Galapagos website full of information from Galapagos Specialists about the Galapagos Islands and how to plan your Galapagos holiday. 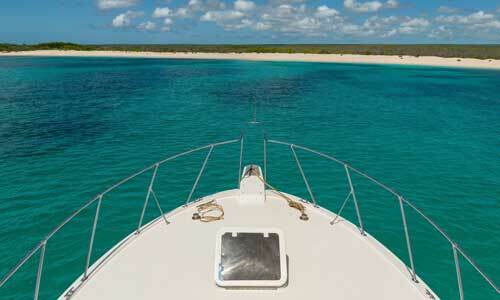 We’ve been tailor-making holidays in The Galapagos Islands since 1998 as part of Tribes Travel. 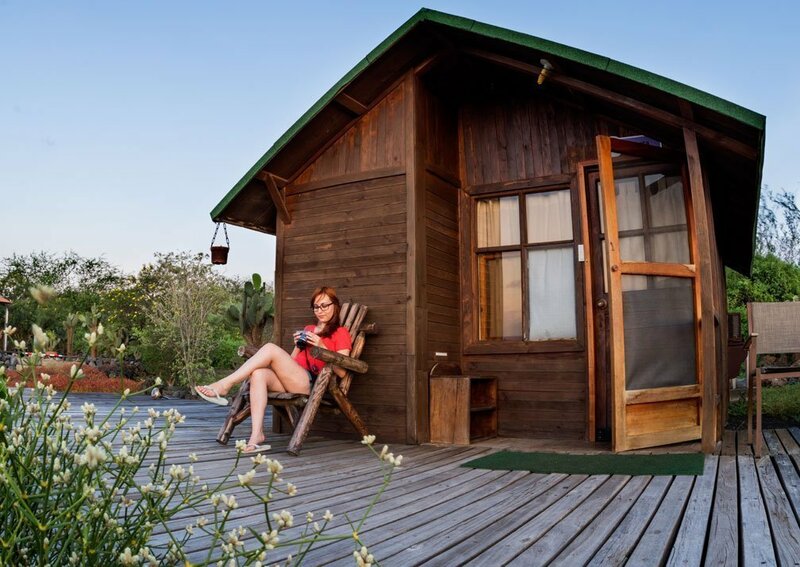 We have visited and guided in The Galapagos, and we work with local partners that we know and trust to give you the excellent service and back-up that we plan for you. We care about the protection of The Galapagos Islands its wildlife and habitats, and we’re ATOL-bonded for your financial protection. 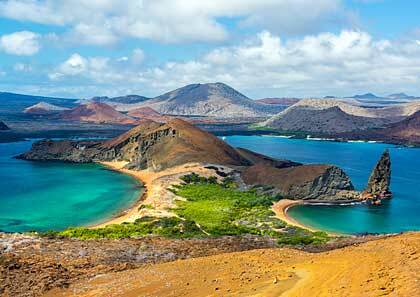 I first took people to the Galapagos Islands back in 1991 when I was working as a tour leader in South America. A lobster lunch on Christmas Day in San Cristobal with my wife-to-be is one of our fondest memories. 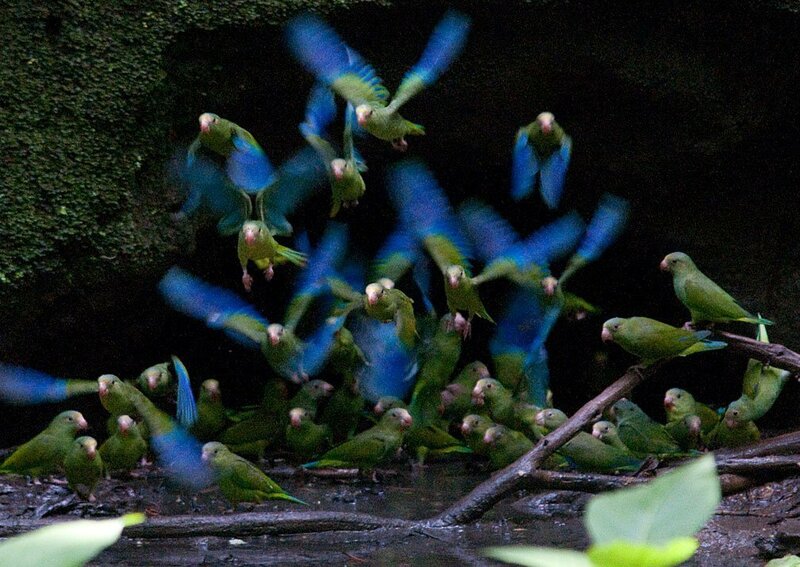 Being some distance from the mainland, the Galapagos are governed by a climate of their own but this remains fairly constant throughout the year, so this is really a year round destination. 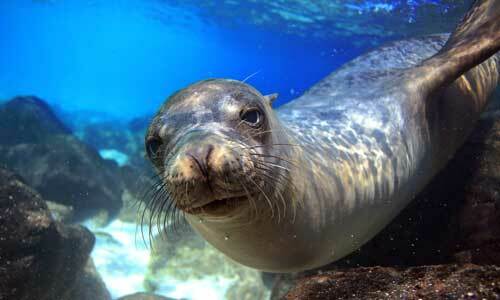 The Galapagos Islands are home to endangered wildlife and important habitats. We strongly believe in protecting this diversity. Throughout the site, our blue-footed booby logo, Benito, showcases good practices. 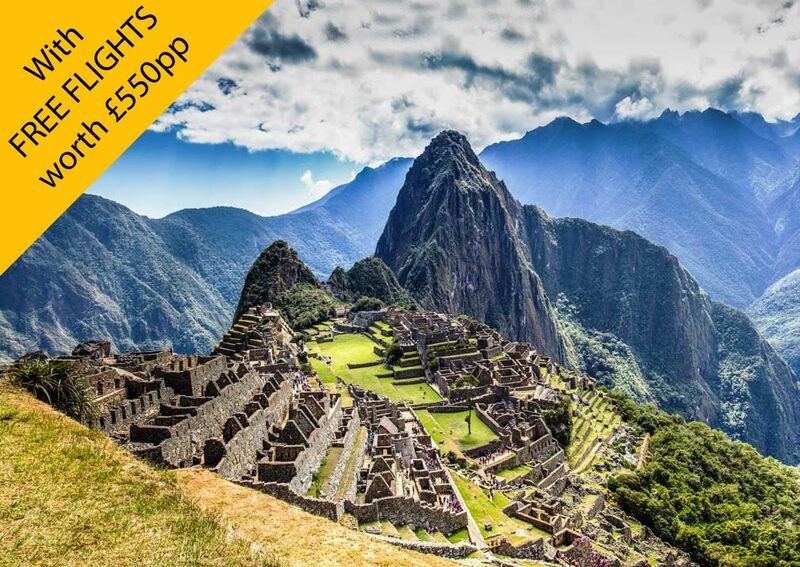 You can read more about our company, Tribes Travel’s TRAVEL + PROTECT ethos here. 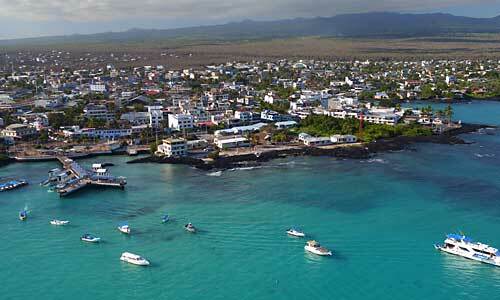 Here you will find helpful details about travelling to and in Ecuador and the Galapagos Islands. 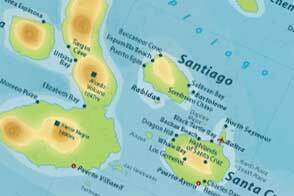 There are also some pages with some interesting information about the islands of the Galapagos archipelago, Galapagos wildlife and conservation. 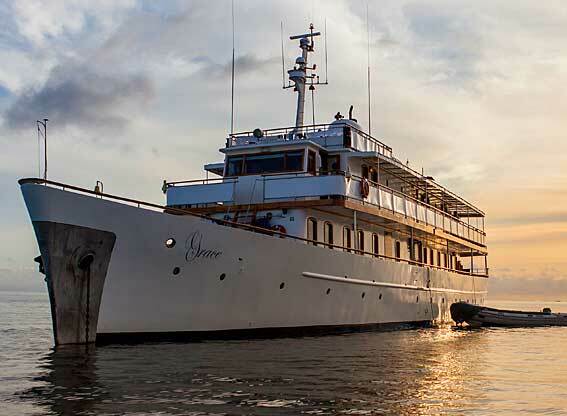 Since we know The Galapagos so well, we’re able to help you choose the right boat or land based hotel to explore the Galapagos islands. 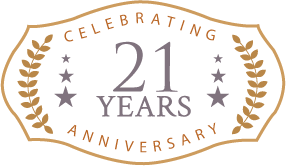 Browse the directory for ideas but, better still, call us for a chat about what you’re looking for.